JanetheWriter Writes... : Where's JanetheWriter? Thanks, Rabbi Phyllis, for this graphic! 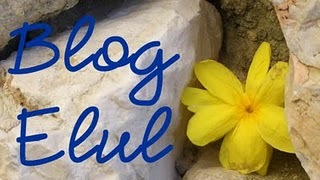 I'm exactly where I should be, and so is my #blogelul post. Today, it's over here. Check it out...and let me know what you think. Thanks!